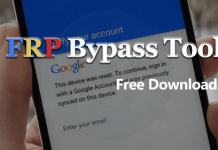 Hello friends, if you have forgotten your mobile password and wanted to Factory Reset your phone, then Android Multi Tool for PC is a solution for you. 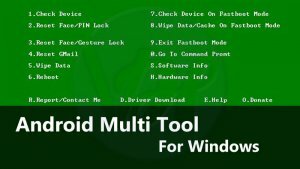 Here in this article, we will show you how to use Android Multi Tools for Windows and how can you download it easily. 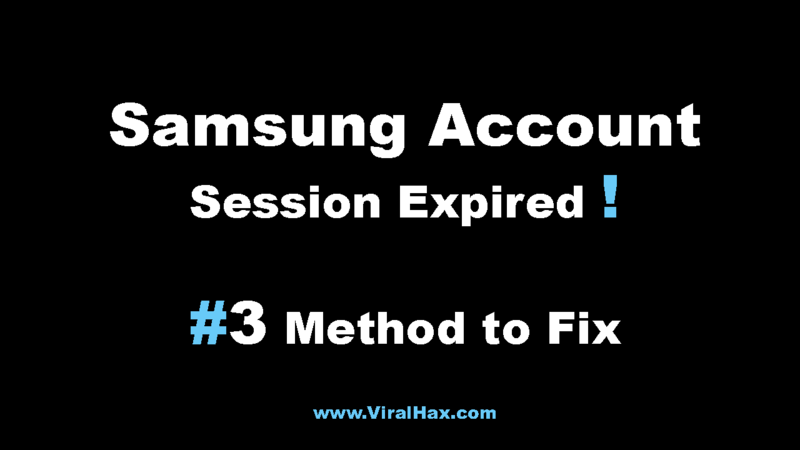 We have mentioned a list of instructions that you have to follow to handle the Android tools and drivers. Also, we have given a downloading link to download Android Multi Tools for Windows. Here is the list of instructions which you have to follow properly to do best with the Android Multi tool. As Android Multi tools can reset your Phone, so you have to be more careful, because it can erase all the data of your mobile. Just follow the below given instructions carefully. Firstly, download the Android SDK in your PC. Click Here to Download. Then Download Android Multi Tools in your Computer. 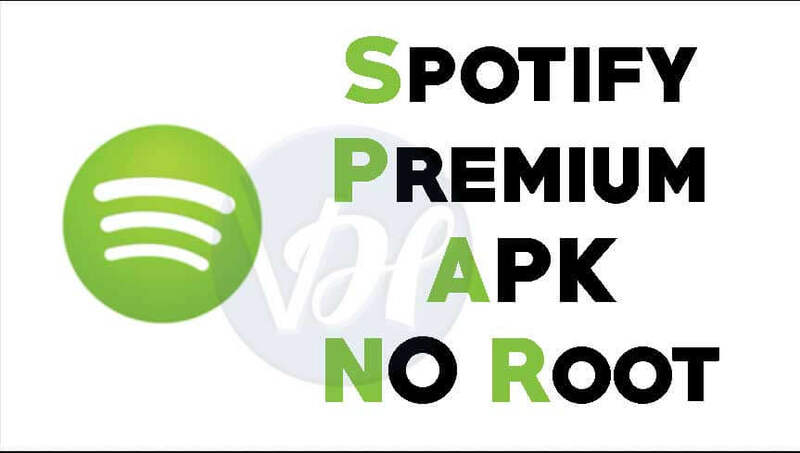 You can download it from above given link. 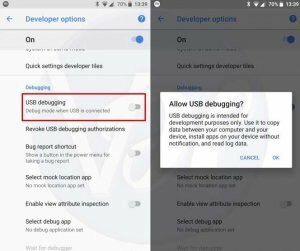 Now enable the USB Debugging option from the Settings of your Phone. After that connect your Mobile with your computer through a USB cable. 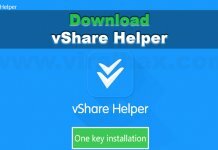 Once done, then open the folder Android Multi Tools v1.02b that you have downloaded before. 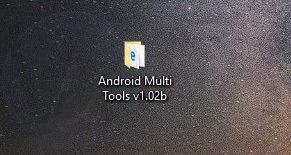 Now open the Android Multi Tools v1.02b.exe file and the start the installing process. You will see a window like the Command Prompt as shown below. Note that Pressing number 5 or 8, you will delete all of the data of your mobile. 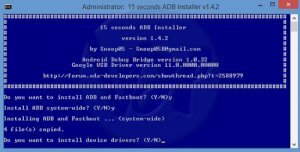 Here, we will explain to you that how you can install ADB, Fastboot, and drivers easily. We have mentioned some steps to do so. First of all, download the ADB setup by clicking here. Then, Run it as administrator. After that, Press Y/Yes to install ADB and Fastboot and N/No to skip the installing. Now Press Y/Yes to install ADB system-wide and press N/No only if you are a current user. After that, Press Y/Yes to install Drivers and N/No to skip the installation of drivers. And then Continue the Driver installation process. And you are all done. Note: If Google USB driver is already installed in your system, then uninstall it first. 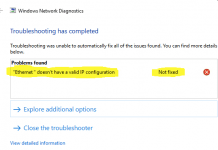 You can uninstall it from Control Panel. After uninstalling it completely, install it again with the above given procedure. At the end of this article, firstly I want to thank you all for visiting here. Please keep visiting here for more tech updates. We will try our best to serve you best. I hope you liked our today’s article on the Android Multi Tool for Windows.